With the emergence of better communication technologies, the nature of sales processes has dramatically changed. 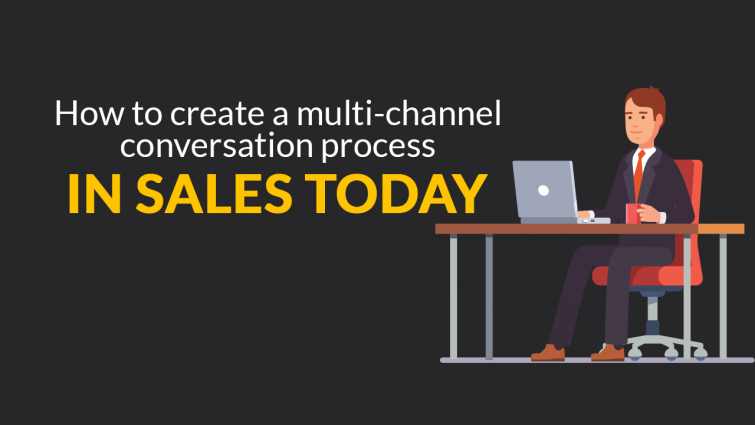 Without a planned multi-channel sales conversation, it’s really tough to improve the age-old sales processes like random cold calling, scripted email messages, and redundant social media updates. In a lively webinar, Tim Sanders along with Jack Kosakowski looks at the innovative ways to increase sales opportunities while tapping into better technologies. Sanders began in the late 1970s selling advertising space on FM radio stations. Through a whole load of groundwork, Tim is recognised for his expertise and has become a top-rated public speaker and New York Times bestselling author. A huge epoch for Tim Sanders was working in 1997 with Mark Cuban, now host of ABC’s Shark Tank, on launching internet radio company AudioNet. The live discussion between the two is an ultimate hackathon in multi-channel conversation process tactics. If you missed the webinar you can watch it in full on-demand here. Here are six key takeaways from the training. #1 – Why don’t salespeople want to innovate and still remain stuck on purposeless cold calling? A lot of the sales leaders feel the newer methods are a little hard to measure and justify to the senior management. This undying loyalty to the process, a pipeline or a funnel is harmful in long-term. In fact, you need to take the hints when every call is going to a voicemail and the email open rates are considerably down. First, you need to find ways to innovate and target the prospects on the appropriate channel. Don’t start with old metrics that don’t matter anymore. #2 – How do you get the conversation started? 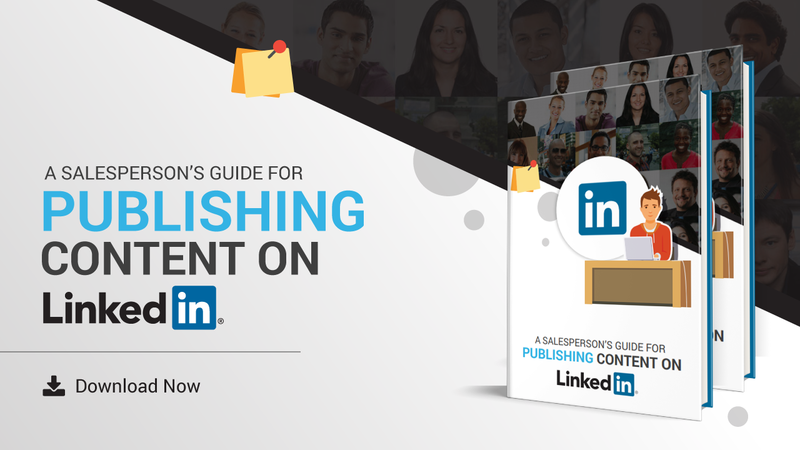 Visibility – Stay visible to the right people by being available on multiple channels. Value – Become valuable over time to a group of people. For instance, producing exceptional content is no longer an option, it’s a necessity. Communication and Connection – You have to get connected (…and this is where the multi-touch process comes into the picture). 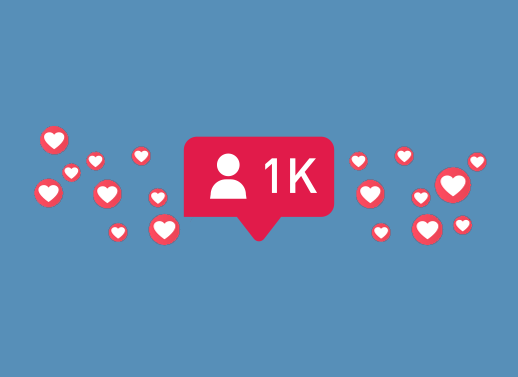 #3 – What if you’re not very active on social channels? The first order of action is to adopt the new-age social prospecting tools. Once you have an idea about the prospect’s availability, then you can frame a strategy based on their social presence. Depending on that, some people need to be cold-called and some need to be social-sold. Once you know this, the next step is to understand the concept of ‘urgency’. For example, some prospects don’t have any kind of urgency and they have not even recognized the problem. Invest some time to understand the right urgency for every channel. #4 – How to be a courageous mentor? 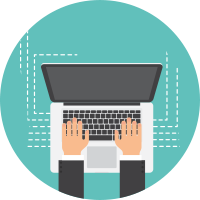 Start customizing and curating the content produced by your company to ensure it applies to your prospect and offers them real value. #5 – What’s the importance of warming up a channel? First off, doing conference calls is so 2010. Stop the meaningless practice and bring your prospects on a live video. 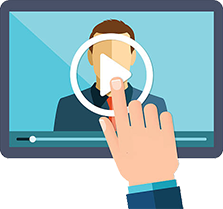 A video helps you get the undivided attention of your prospects. Something that a conference call can never offer. Try to bring the CMO’s on your webinars. Help them share their knowledge. Involve them and make them look good. Use Facebook messenger to add a level of personalization to your prospects. But, ensure you don’t invade the personal space right off the bat. That’s where appropriateness comes into the picture. Having already interacted on social platforms, you can easily pick up the phone and have a discussion about the insights that you already shared on the platform. This is a classic process of cold calling after the prospect is already warmed up. #6 – What’s the importance of right touches? ‘The right touches’ is something that a lot of salespeople don’t understand. These touches take time, patience and a lot of work. You don’t have to expect anything in return. Just offer. Probably the best strategy that scales to one-to-one outbound conversations on multiple channels without asking for something. For instance, just sharing your content on Facebook would not work. You need to stay continuously engaged with the prospects. The things you talk about should either be interesting or business-related, not controversial or irrelevant. A sense of humor also helps but you should never make fun of anyone involved. So, the message is clear. If you are not using a multi-channel conversation strategy, why not? Honestly, we have barely scratched the surface here. The fact is, it’s not easy to recover from an information-packed interactive webinar.